Do you have that one person in your life who is difficult to buy for? I think every family does. 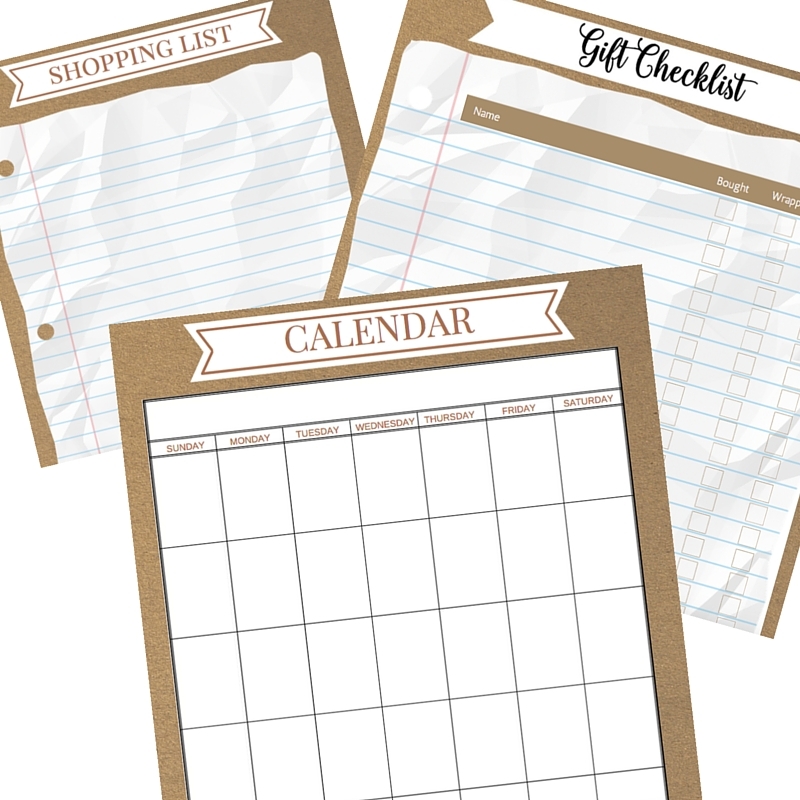 I will be sharing some gift guides in the next month that will hopefully help you find the perfect gift for everyone on your list. You may even find something for yourself, like I did with this Holiday Gift Guide For The Female Traveler. 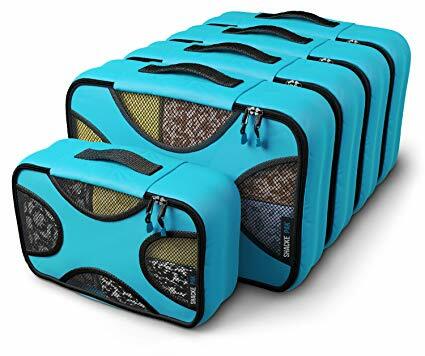 Shacke Pack – 5 Set Packing Cubes – 4 Medium and 1 Small Packing Cube with 4 inch deep design which allows you to fit all the clothes you need into these bags. Also water resistant with handles to easily remove them as needed. 8 different colors to choose from! 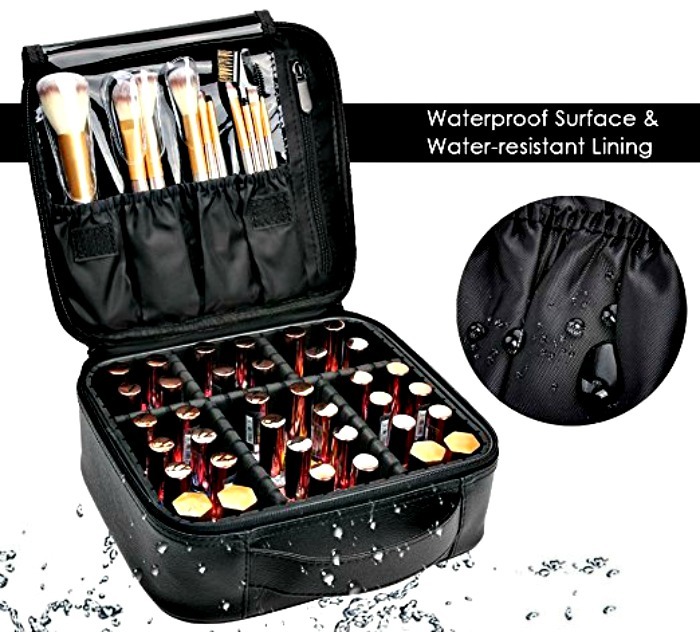 Makeup Case Travel Cosmetic Bag – Not only is this travel cosmetic bag made with leather, but it’s also waterproof! No need to worry about any containers breaking due to thick padding. 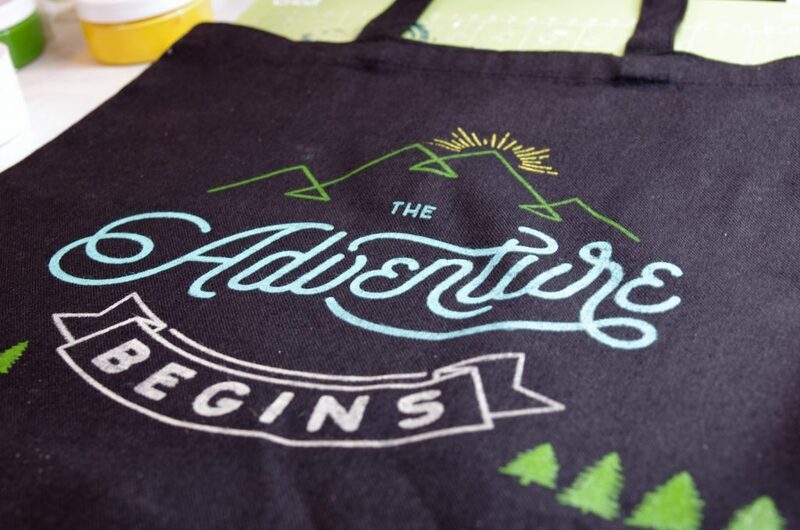 I adore this bag and use it all the time – even at home. That way it’s always ready to go! 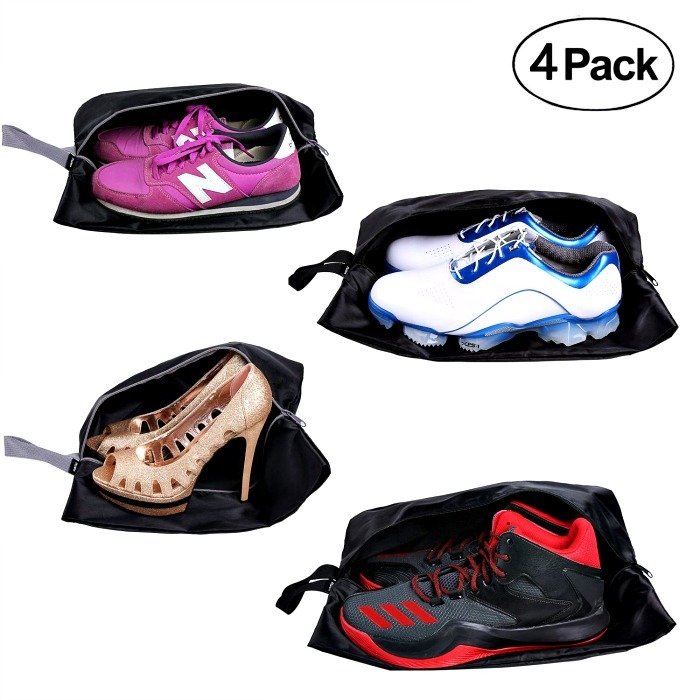 Travel Shoe Bags – Set of 4 Includes two standard size shoe bags and two extra large shoe bags, perfect for both ladies and mens shoes. Can also pack two pairs of kids shoes in each. Great for the gym as well! A certain must-have for anyone who travels. 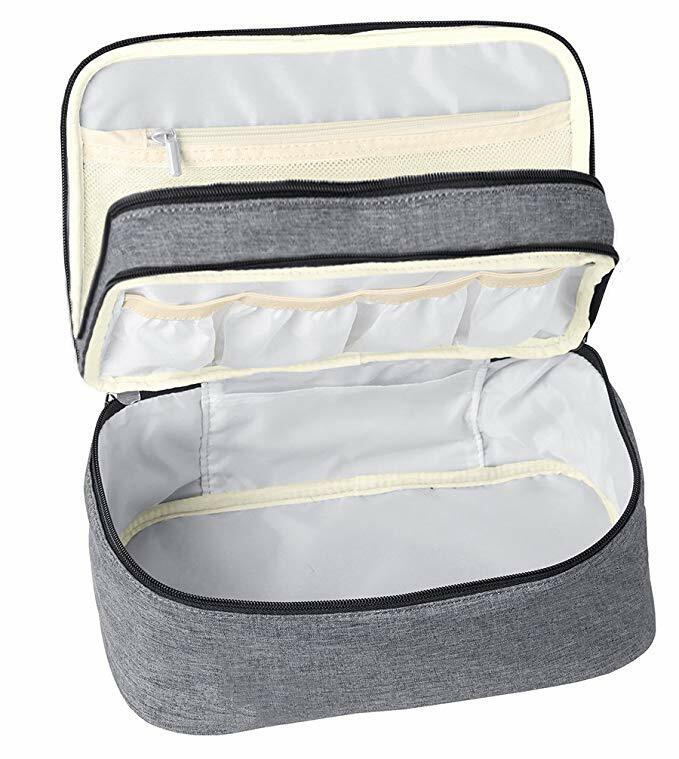 Packing Cubes Travel Organizer – A must have for any traveler, these packing cubes are great for organizing both smaller and larger items with ease. 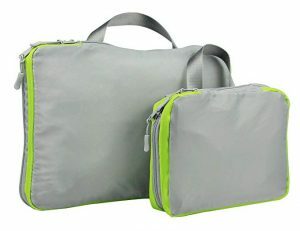 Packing cubes set has double zipper compression system that removes air, compresses clothing, and helps you save space in your luggage so you can fit it in a carryon if needed. I absolutely love these! 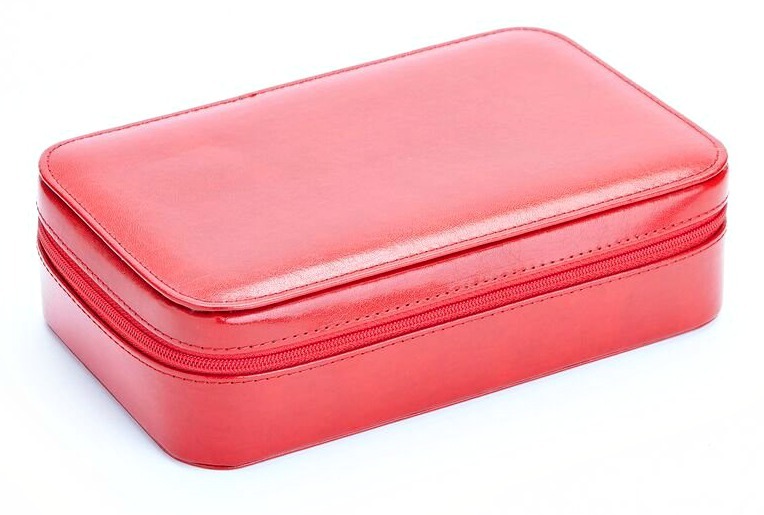 Genuine Leather Zippered Travel Jewelry Case – Elegantly gift boxed for the perfect gift presentation! Rich red leather with grey luxury suede interior. This lightweight travel jewelry case has two separate compartments to protect your jewelry during travel. 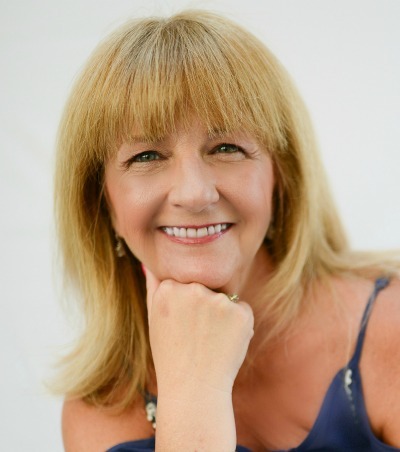 Practical and pretty – WIN-WIN! 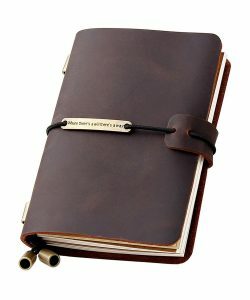 Refillable Handmade Travel Journal – This genuine leather journal is perfect to keep in your carry-on and is a great keepsake for your thoughts and ideas. Not only is it refillable, but it is unique in that no two journals are alike! 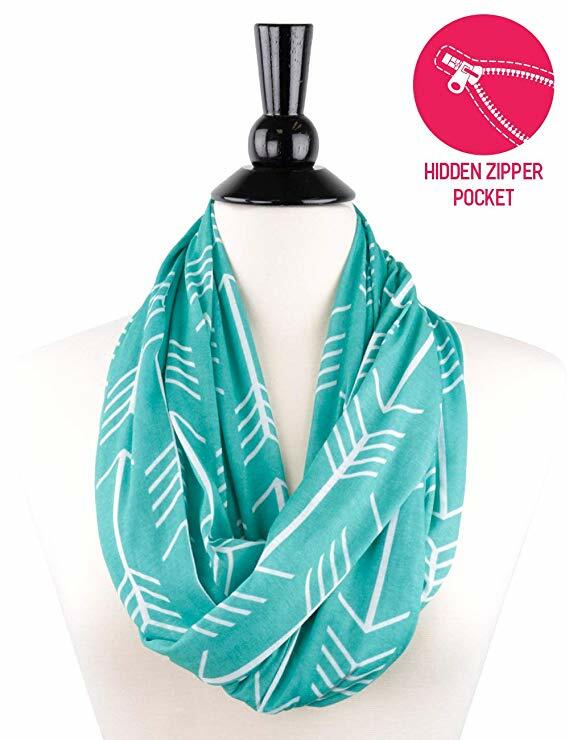 Womens Infinity Wrap Travel Scraf With Hidden Zipper – This is a great gift not only for the traveler on your list, but also for any woman who likes to shop! It includes a zip pocket to fit your phone, passport, money, cash, coin purse, keys, cell phone, or wallet. Comes in 6 different colors and designs. So smart!!! 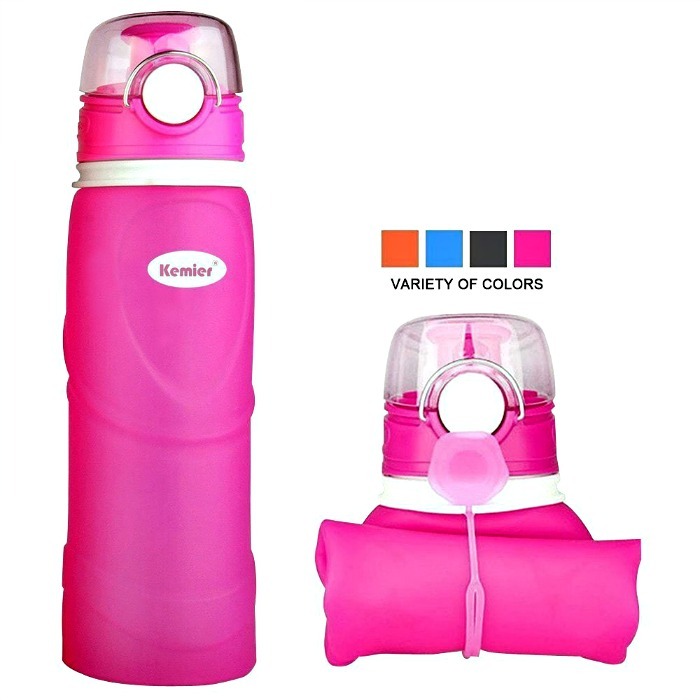 Collapsible Silicone Travel Water Bottle-FDA Approved – This FDA approved collapsible water bottle can be folded to 1/3 its size and is perfect for traveling, hiking, biking or even a day of shopping. Save money by refilling it as you go. 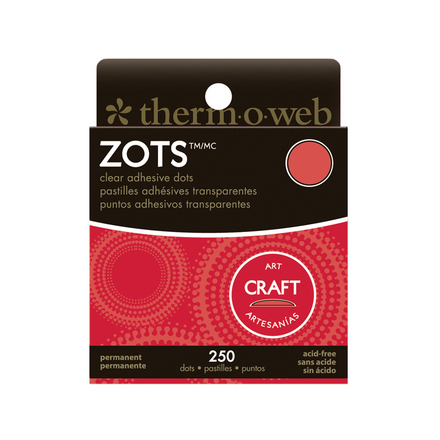 Includes convenient clip on and wide mouth so you can add ice! Comes in 4 different colors. 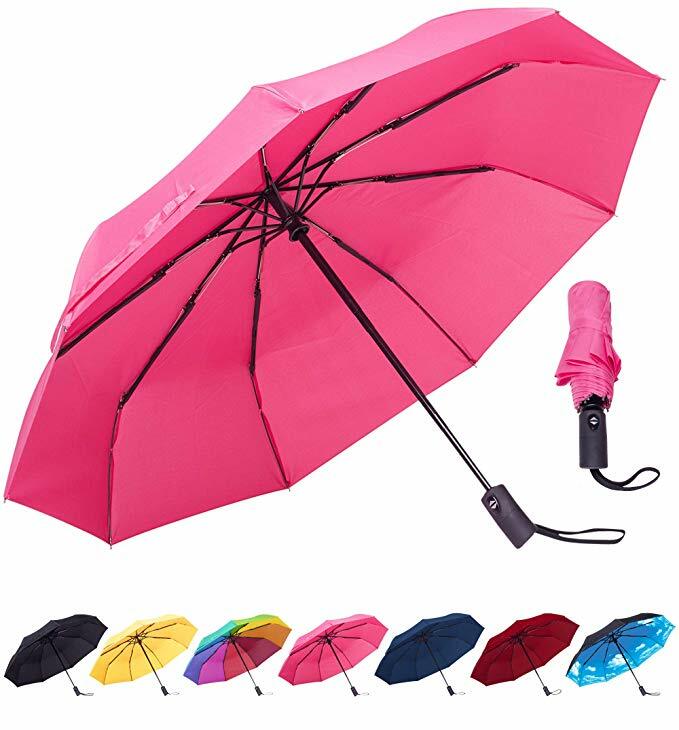 Rain Mate Travel Umbrella – Hopefully it won’t rain while you are on vacation, but be prepared if it does with this pretty and portable travel umbrella by Blue Hill. Love all the designs and colors. 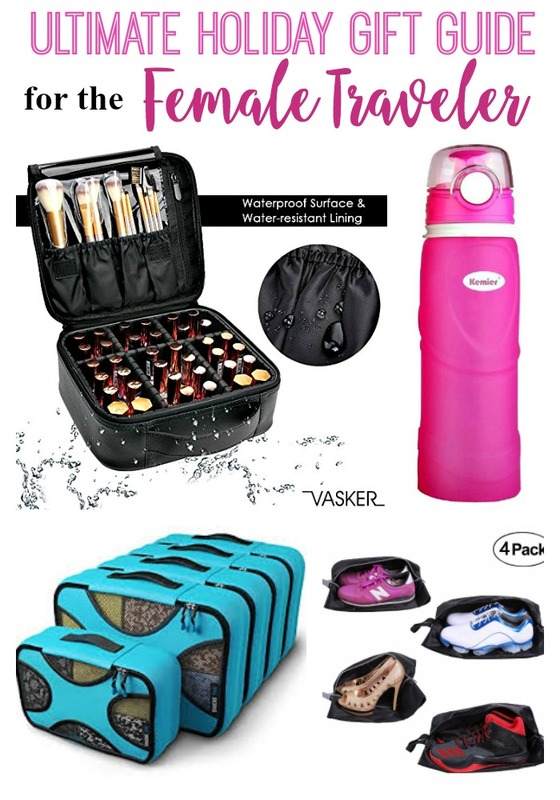 Portable Cosmetic, Undergarment, Toiletry Organizer -Lots of separate spaces for different things, 2 zippered compartments, 8 different sized pockets and a small bra straps pocket on the side of main pocket. Keep all your essentials organized in your luggage. Material can be wiped down in case you spill something. Travel Passport Wallet – Not only is this travel wallet made in high quality eco-friendly leather, but it is also Vintage looking with a Chic style, that comes in over 20 different colors. Several compartments to hold passport, boarding pass, credit cards, plus a cellphone pouch. 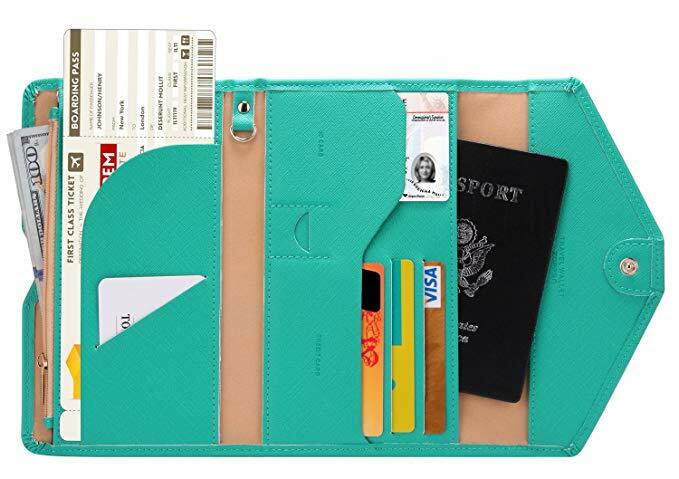 Keep all your essentials in one handy wallet making traveling a breeze. External Phone Battery Charger – We all have those times when we are out longer than anticipated and our phone dies. Avoid that happening with this handy battery charger. 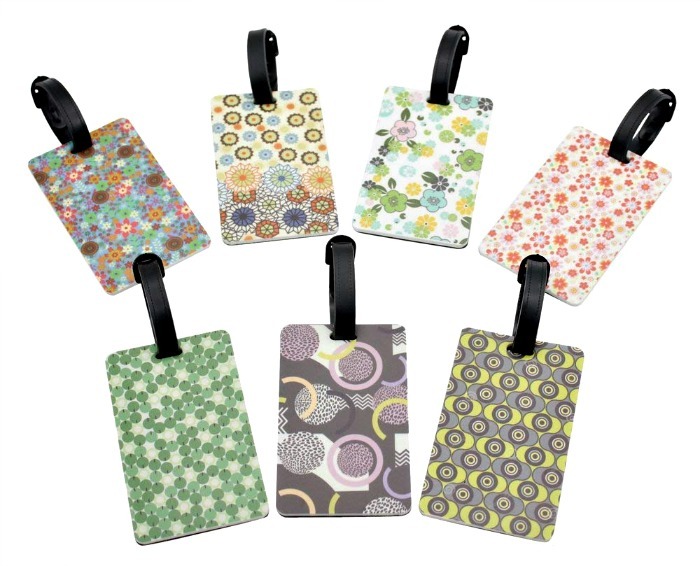 Mziart Luggage Tags – This set of 7 luggage tags gives you options depending on your style. Great for the kids as well. Save time at the airport and easily identify your luggage. 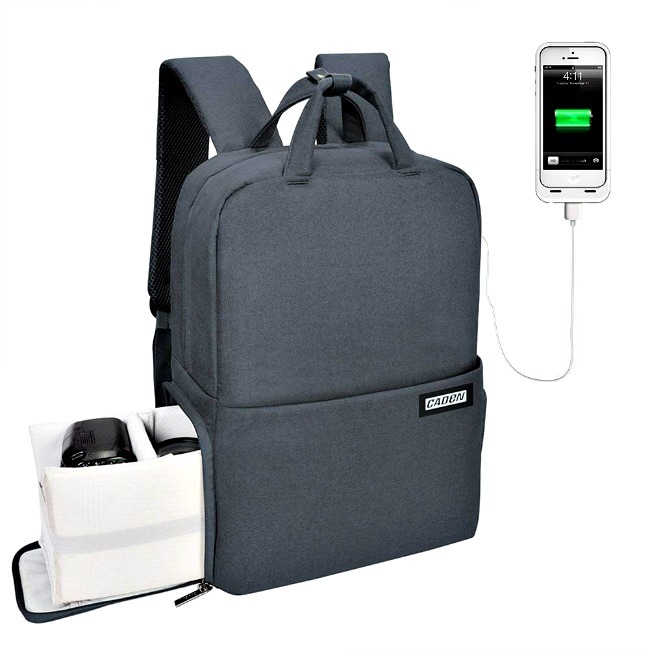 Camera Backpack – This camera backpack has everything you need to make traveling easy. Quick access the camera by one hand on side face pocket in 2 seconds. 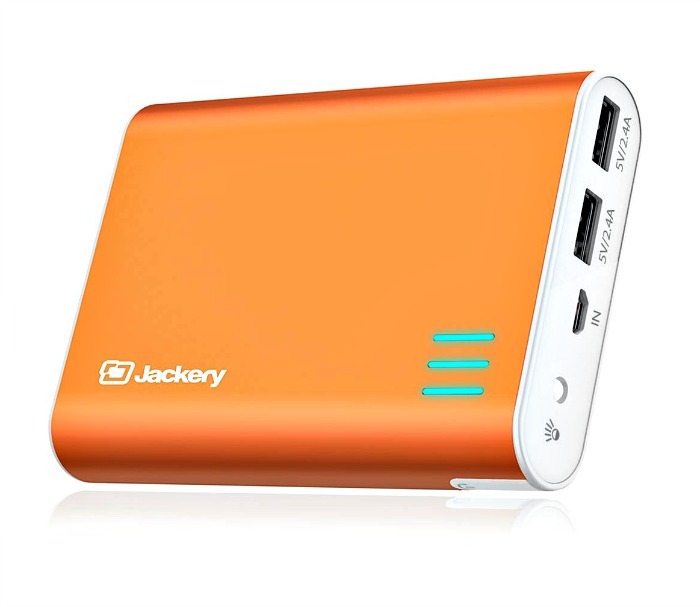 Includes USB charging port that can be used for camera and cellphone. Extra security feature with zipper password padlock. Double waterproof, made of water resistant nylon and provided rain cover. Protect camera and photography gears from being wet. 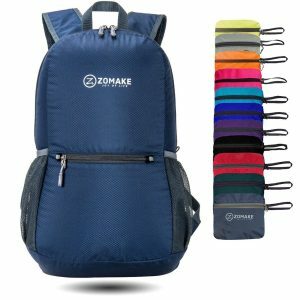 Collapsible Lightweight Daypack – The backpack is perfect for day-to-day use or day trips, vacation, travel, day hikes, school, camping and shopping, and great gift for everyone! So many pretty colors to choose from! You can get the tutorial here. Thank you for stopping by. Have a great day! These are terrific gift ideas; I am intrigued by that scarf! That would work well for hiking too!! Pinned.